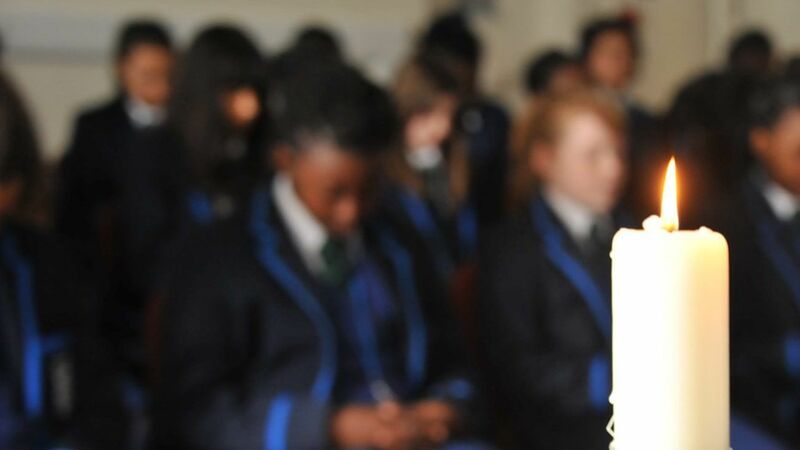 The Ursuline Academy Ilford provides Academic scholarships to students with excellent GCSE attainment. The scholarship is intended to aid the most able students in reaching their full potential. Eligibility – For students who enrol in the sixth form to study at least 3 GCE A’ level subjects and who achieved 8 or more passes at GCSE at grade 7 or better including English and Maths. £500 in year 12 split over two payments of £250 made to the student’s bank account (the first at Christmas and the second at Easter). Whilst students can spend the money as they choose, it is intended to support them with their studies by paying for books / equipment or by enabling them to take part in extracurricular activities / university open days / work experience etc. Mentoring and guidance throughout the sixth form to assist them with their next steps. Tailored support for university admissions tests e.g. BMAT LNAT etc. Eligibility – For students who enrol in the sixth form to study at least 3 GCE A’ level subjects and who achieved 6 or more passes at GCSE at grade 7 or better including at least grade 6 in English and Maths. £300 in year 12 split over two payments of £150 made to the student’s bank account (the first at Christmas and the second at Easter). Whilst students can spend the money as they choose, it is intended to support them with their studies by paying for books / equipment or by enabling them to take part in extracurricular activities / university open days / work experience etc.